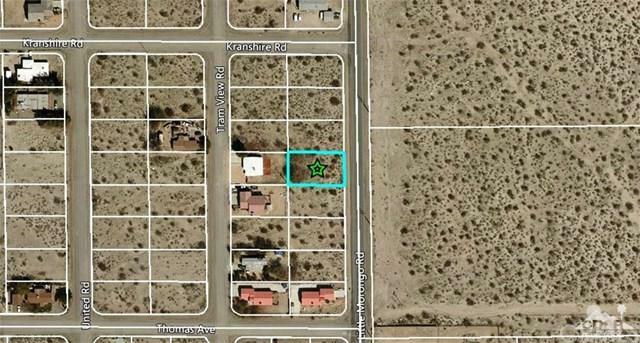 Vacant residential lot, utilities nearby. Buyer can investigate utilities and zoning with City. Agent and Seller have no knowledge of precise boundaries.